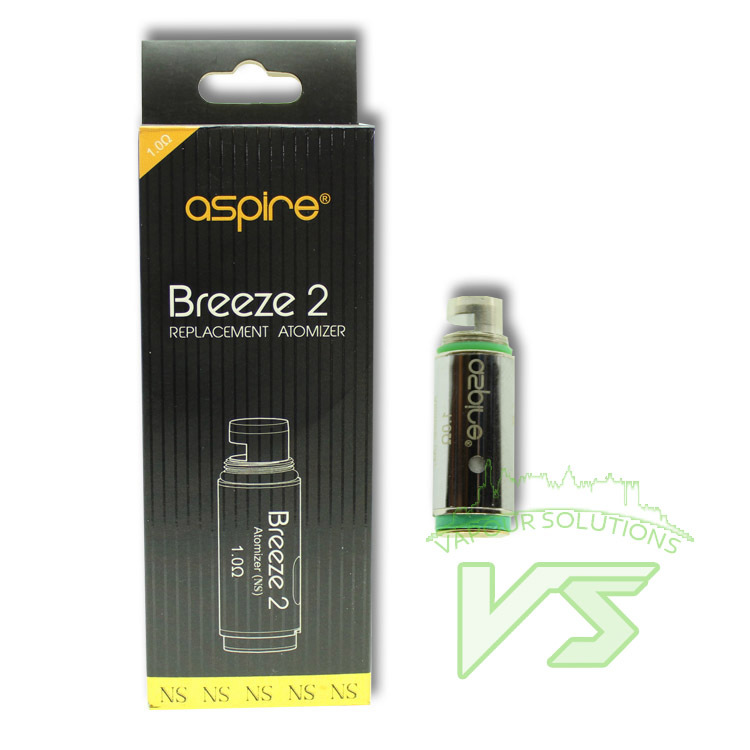 Aspire Breeze 2 Atomizer Head! It is an innovative U-tech coil to ensure a flavorful vape. 1 ohm coil heads available. Get them as spare parts for your Breeze to enjoy excellent vaping. 5pcs each pack.